Please check the Festival Box Office at the Forge Shopping Centre in Stockton Heath for details of this year’s film. 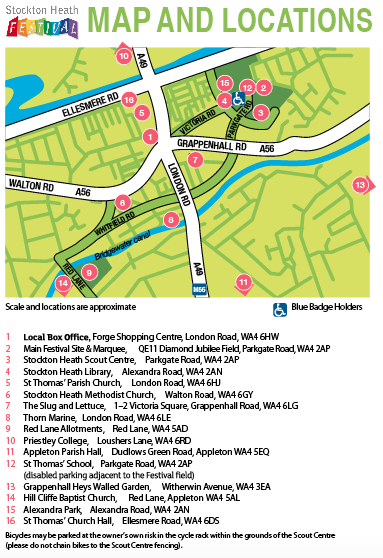 Free, 7pm – please collect tickets from the Festival Box Office, The Forge Shopping Centre, Stockton Heath WA4 6HW. Here’s how to find Hill Cliffe Church, Red Lane WA4 5AL.